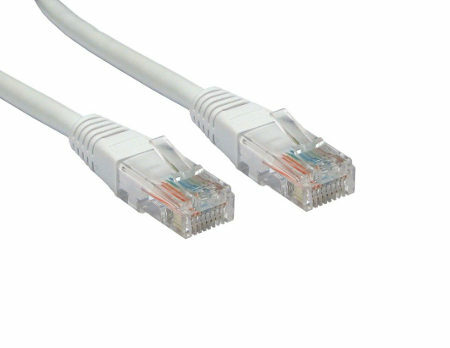 We have Ethernet cables in all colours and lengths up to 50m. Click here for full range. UTP RJ45 plugs each end. Suitable for connecting PC, Xbox 360, Playstation, television, Sky box etc to a Broadband router or modem.